MARQUETTE — Northern Michigan University is teaming up with the MiSTEM Network after being awarded a $300,000 grant to help local schools with giving elementary students a head start. The grant will bring education experts to assist local teachers in giving students a more solid foundation in mathematics, which will hopefully later lead to interests in related career fields. “Things we are hoping will come out of this grant is continuing to build those supports for the schools around the Upper Peninsula and continuing to pull the schools together, so we’re collaborating and bringing the best resources we can forward. And for the students we’re hoping the long–term impacts will be an increased confidence in their abilities for the STEM subjects” said Director of Seaborg Math and Science Center, Chris Standerford. 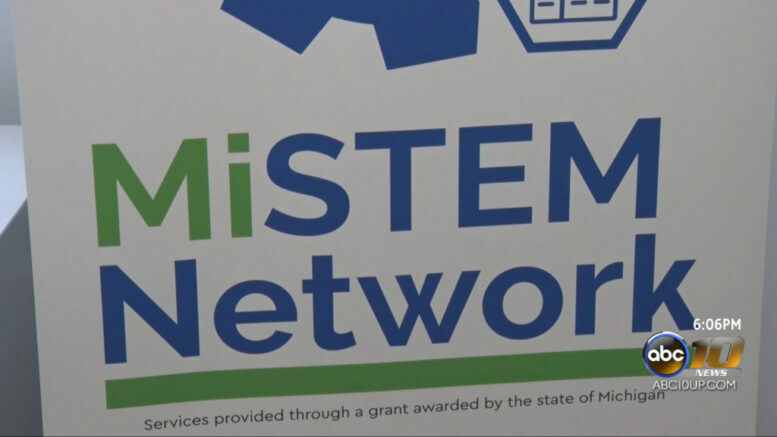 The MiSTEM Network collaborated with NMU to write the grant, which was awarded through a legislative decision, which helps to establish education connections throughout the U.P.